Are you happy with the way you look when you peer into the mirror each morning? Perhaps, as you have gotten older, your body has not maintained the look that you had hoped for over the years. You may have more wrinkles than you would like, have that belly fat that you have never been able to shed, or you just do not have the body definition that you would like even though you exercise and eat right. You can still achieve the body you want to see in the mirror with the help of the right doctor. 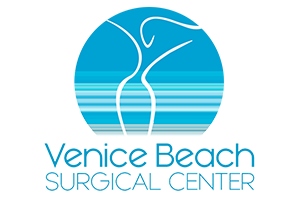 There are some aspects you look for when choosing a cosmetic surgeon in Los Angeles so you select the person that can help you the best. Most of us today find the doctors we see through the recommendations of others and their personal experiences. Ask around to family, friends, and neighbors that have had cosmetic procedures performed on them in the past to see who they used as their doctor. You can ask them about the procedures they had done, what their experiences were like, how comfortable they were with the process, and more. The information they provide to you can help you to decide which doctors are best for you to call and speak with about work that you want to be done. Not every cosmetic surgeon in Los Angeles will do every procedure or be expert in everything, so it is worth it to you to investigate doctors you consider so that you can see if they specialize in the treatment you are seeking. Choosing a specialist will allow to go see a doctor that you know has the expertise in the treatment that you want, allowing you to feel confident that you will get the best results possible. If you are looking for a cosmetic surgeon in Los Angeles to help you feel better and look better, consider coming to us at Dr. Rojas Cosmetic Surgery. 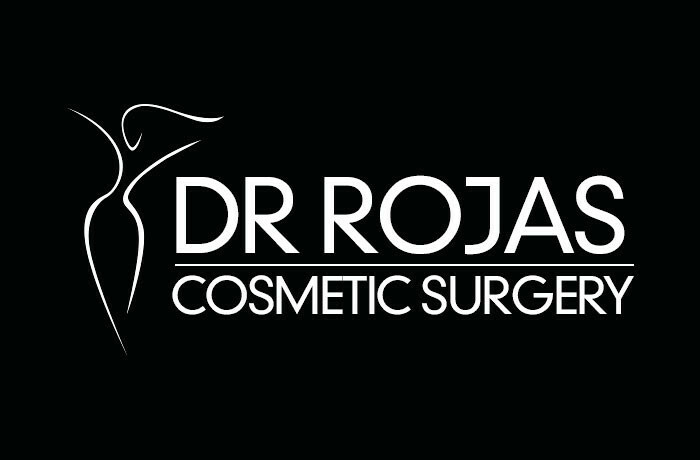 Dr. Rojas is an expert cosmetic surgeon with over twenty years of experience working in Southern California. He has treated thousands of patients over the years, helping each attain the look they want. To arrange for an initial consultation with Dr. Rojas, please call our office at 310-391-7143 and our staff will be happy to assist you.